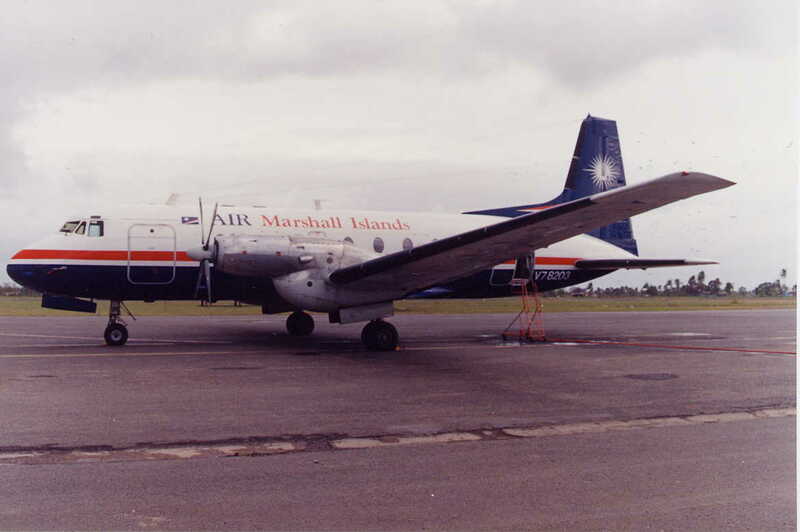 This page colates images of planes operated by Air Marshall Islands. 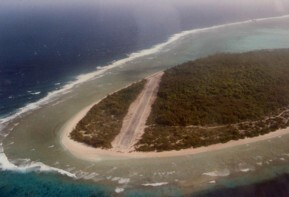 It does not make any claim on completness. The AirMarshall Islands Dornier 220 on the yet unfinished strip of Ebadon Island, Kwajalein Atoll. 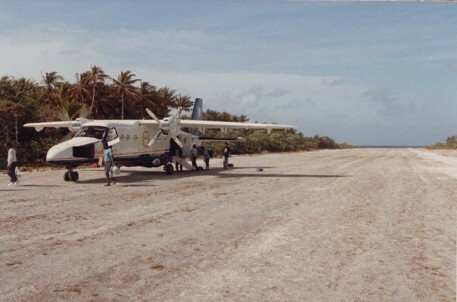 January 1993. 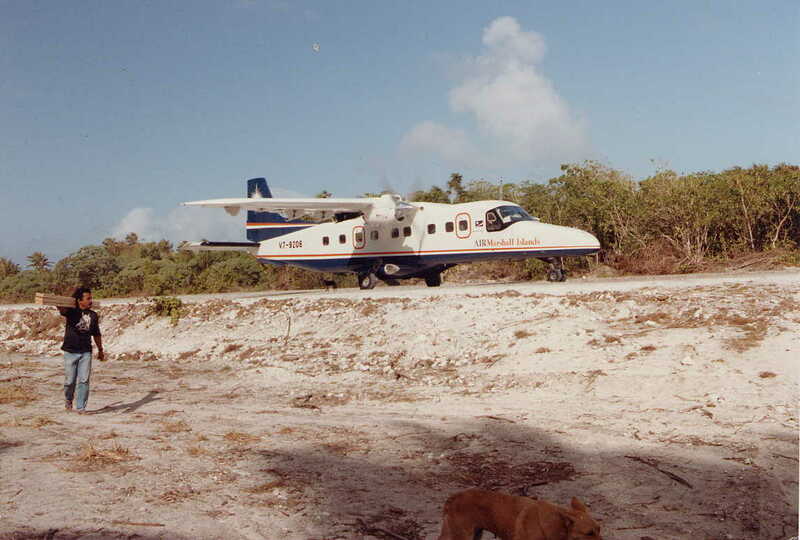 The AirMarshall Islands HS748 at Funafuti Atoll. January 1993.